Have you heard about the upcoming advisory vote on the primary ballots in Bonner County this May? If not, learn more here! 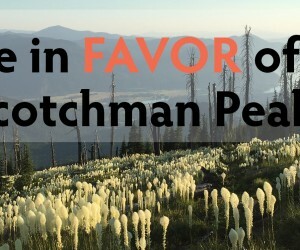 While non-binding, this vote is incredibly important for the Scotchman Peaks becoming Wilderness. 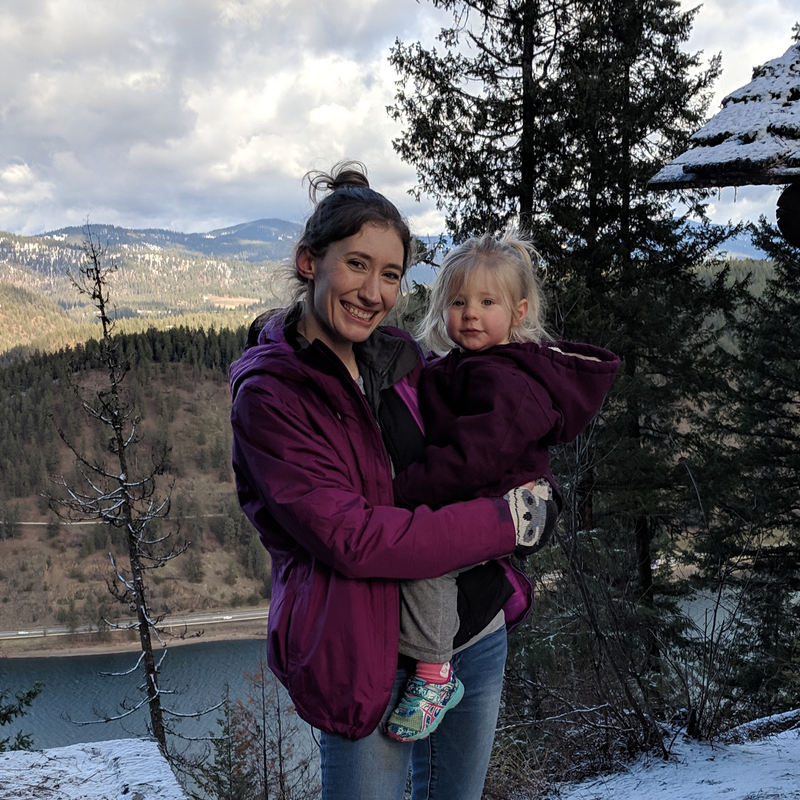 Without a strong victory, Senator Risch may not re-introduce the Scotchman Peaks Wilderness Act, which is necessary for the Idaho portion to move forward. Do you favor Senator Jim Risch’s proposal for congressional designation of a 13,960 acre Scotchman Peaks Wilderness area in Bonner County? This vote will be open to all registered voters in Bonner County, and the ballot question will appear on the Republican and Democratic primary ballots as well as a Non-Partisan ballot. You do not need to be registered as a Republican or Democrat to vote in favor of the Scotchman Peaks, you just need to be registered to vote! Don’t know if you’re registered? Check here. Know you aren’t registered and would like to before Election Day? Fill out this form. In addition to mail-in absentee ballots, voters can visit the Elections office and vote in-person absentee. The office is located in the County Building at 1500 Hwy 2, Suite 124 in Sandpoint. Early voting is April 23-May 11. How can I help beyond voting? The campaign is looking for volunteers to help get out the vote as well as donations. For more information on volunteering, contact Britta Mireley at britta@scotchmanpeaks.org.